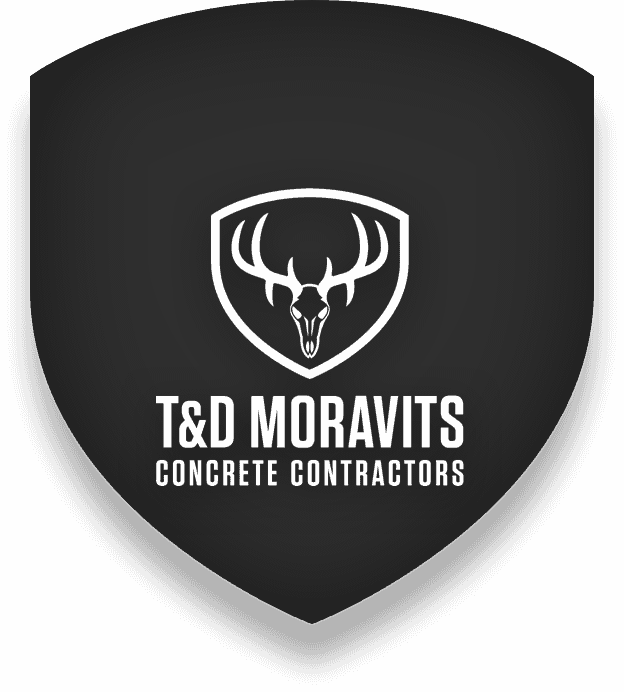 T&D Moravits is a great place to work for those who are ready to give their best. 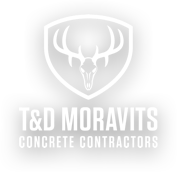 We do the concrete and foundation work for hundreds of projects every year, so you can stay busy all the time. Whatever your experience level now, we’ll give you the chance to improve your skills and grow with us. Fill out the form and let’s work together. If you think you have what it takes to join one of our teams fill out this form and upload your resume. Si cree que tiene lo necesario para unirse a uno de nuestros equipos, complete este formulario y mande su currículum.